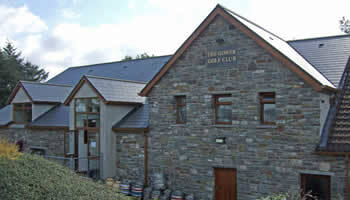 Gower Golf Club has 11 en-suite bedrooms based in 2 barn conversions adjacent to the main clubhouse. 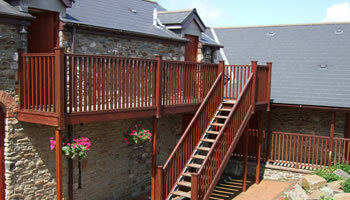 Visit Wales have rated it as four-star guest accommodation. 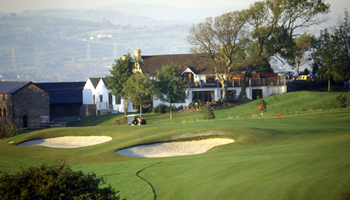 Although based at the Golf Club, there is no restriction on who may book rooms and all facilities at the club are available for residents. The venue has an extensive bar, pool table and restaurant. 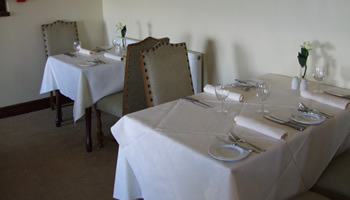 The Beacons Restaurant offers top quality products, freshly prepared and served in a comfortable ambience. 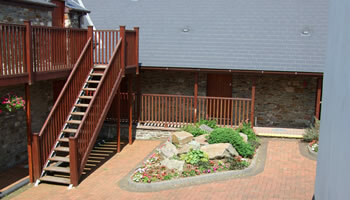 Most of their fayre is locally produced and provides a regional flavour from the Gower Peninsula. Included in these dishes are welsh lamb, cockles and laverbread, fish landed fresh at Swansea and a number of other products with local flavour. 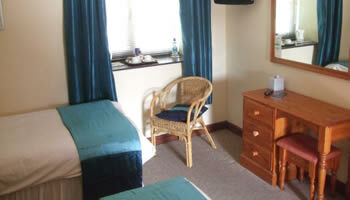 For those wanting to experience the nightlife of either Mumbles or the City then you are ontl a short taxi ride away.